Read your post with great interest especially in regard to Creepy and Maud. My daughter suffered this debilitating hair pulling condition and at the time it was new to me and near impossible to find any useful information. As you mention there is power within a novel to help others understand what a sufferer is feeling and be able to help and support in what can be a living nightmare. Hi Jenny. I can only imagine how difficult it would be for you as a parent, and of course for her. I hope you did eventually manage to find some support and a way through it. You’re right: a novel has that capacity to engender empathy for others through an engagement with a fictional world. It’s the strongest argument I know for the value of reading. 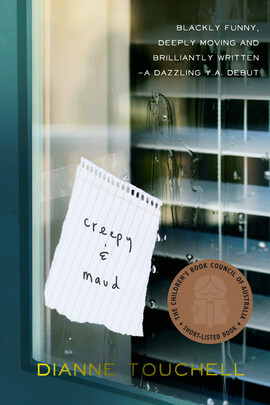 Creepy & Maud has a unique voice—darkly humorous, quirky—and it’s written with unsentimental compassion for young people. Thanks for reading, Jenny, and for your thoughts, and all best to you and your daughter. I totally agree, Amanda, and I’ve often thought the same. Novels can make learning fun. I know my interest in bees was piqued after reading Sue Monk Kidd’s, The Secret Life of Bees. 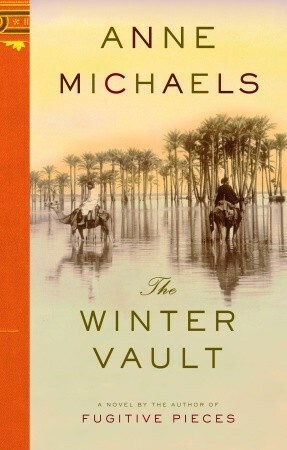 How much history have we unconsciously absorbed, whether it’s correct or not, through historical novels like Kate Grenville’s The Lieutenant or Tom Keneally’s Schindler’s Ark? Even if the details aren’t absolutely factual, novels enable people to almost walk in a character’s shoes during that period, and perhaps reach more people than a non-fiction text might. Bees—oh yes, aren’t they fascinating things 🙂 And I’ve always loved historical fiction for this. Thanks for checking in, Louise. 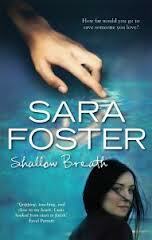 Thank you for including Shallow Breath in this post, Amanda – I’ll be looking out for the other two books now. My pleasure, Sara. And I’ve mentioned only one of the important (and distressing) animal rights issues your novel covers in the process of giving us a taut, tense read. Congratulations! These are all wonderful extracts, powerful in different ways. Most recently, I got a much better understanding of the atrocities committed by the Khmer Rouge in Madeleine Thien’s Dogs at the Perimeter. On a much lighter note, Megan Abbot’s Dare Me was a fascinating insight into the world of high-school cheerleading. I rarely read non-fiction and would much rather acquire information randomly through fiction. Lovely post. Love this post Amanda and once I’ve finished reading that raickless reid hedit quinie’s story I will start on these 🙂 I’m reading slowly, because I’m cold and can smell the salt and the fish – didn’t you say something about a good novelist taking you there and making you feel? Thanks for reading, Melissa, and thanks for the recommendation.